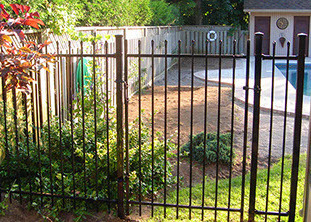 Building and Installing Exceptional Fencing For Over 40 Years. Call 905.436.8622 for a Free Estimate! Great customer service, fair prices and integrity have been the backbone of our business. Keith and Dave McFaul along with their team strive to exceed your expectations with every project they complete. Call us Today! 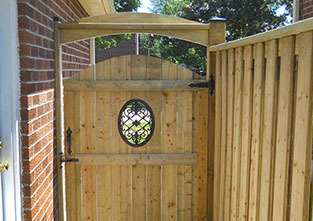 Serving all of Durham Region, we cater to the retail market as well as the Residential and Industrial markets for Installation of all types of Chain Link, Wood Fences & Gates, PVC Product and Ornamental Iron. To view example photos, please use the gallery below. Call at 905.436.8622 or fill out the form and we’ll contact you shortly.